Why is My iPod Touch Slow? 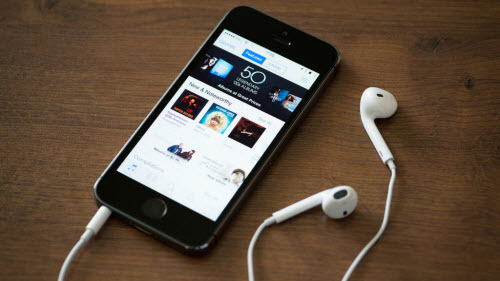 If you have an old iPod Touch lying around in your drawer collecting dust, then there are a few ideas that you can utilize to bring it back to life and make it useful. It would be a shame to waste such a wonderful device by just keeping it there, don’t you think? You can get Romo App-controlled Robotic Pet to bring your old iPod Touch back to life. It could be a pet you never knew, a faithful long-distance communication device to connect with friends and family. You can have a lot of fun with it. Connect it with your old iPod Touch and you are all set! Along with many other toys from OhMiBod, the Naughtibod connects to any music device with a 3.5mm jack and vibrates to the beat of music. Your old iPod Touch would certainly have 3.5mm jack, so it would be a great idea to use it with OhMiBod Naughtibod and have fun with it. iPod Touch no matter how old, still makes for a great MP3 player. You can use it as a Walkman and take it to places where you are hesitant of taking your new iDevice such as when working out or mowing the lawn. In this way, you won’t have to worry about getting your new device damaged and still enjoy the music you love. You can set up a home surveillance system by using an app such as Presence and turn your old iPod Touch into a motion detecting monitor. 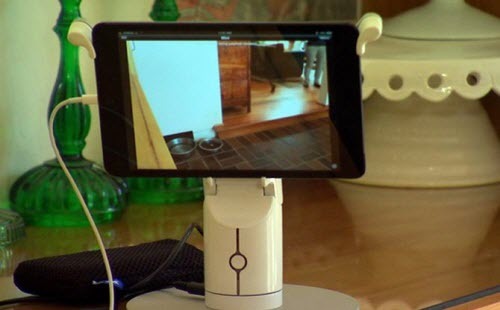 Your iPod will stay plugged in a dock, allowing you to see what’s happening in your home remotely. This is a great way to use your old iPod Touch for something practical. iPod Touch is an excellent music holder and player. If you don’t want to spend big cash for a hi-fi stereo system, then your old iPod Touch will do the job superbly. 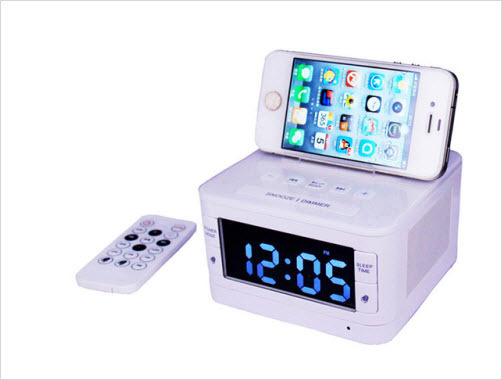 Simply set it up with your Bluetooth Speakers in your home. It is a no-hassle music system for your house. As mentioned before, iPod Touch is still one of the best sound delivery devices. You can use it to listen to podcasts in your garage and quickly look up how-to manuals and videos via Wi-Fi when you are working on the bike or car without getting your new iDevice all greasy. 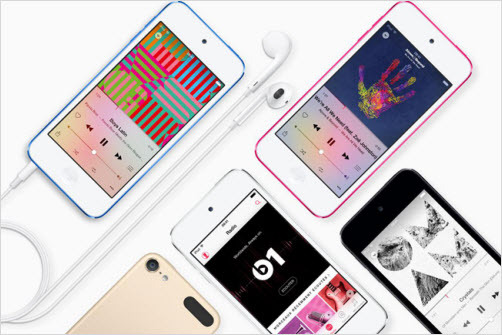 You can always give your old iPod Touch to your friend or family member who needs it. They will be grateful to have it. Furthermore, you can also donate it as there are a number of charities that would be happy to take your old iPod Touch. 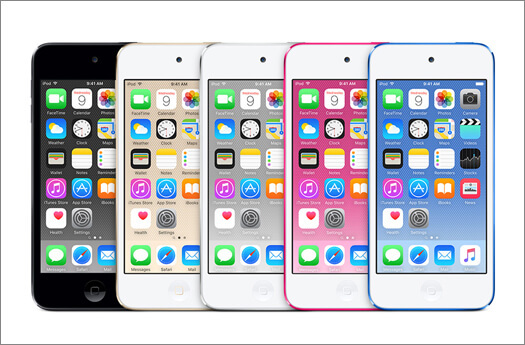 There are a number of ways you can take advantage of when selling your old iPod Touch. Apple’s recycling program can get you some money for your old product. uSell and Gazelle will give you quick cash for it. You can also auction it on eBay to get better prices. Your selling options are numerous. 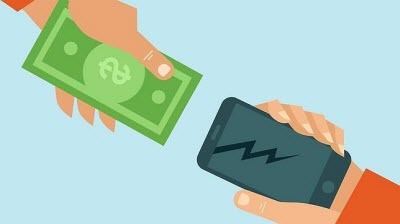 Before you donate or sell your Old iPod Touch, it is highly recommended that you erase its storage permanently so that your privacy is safe. However, an ordinary factory resetting is not safe enough as there are still lots of fragments left on your iPod Touch, someone can easily retrieve these data with recovery tools. You can achieve this with the help of third-party software iMyFone Umate Pro. It is one of the best data erasers designed specifically for iOS devices. 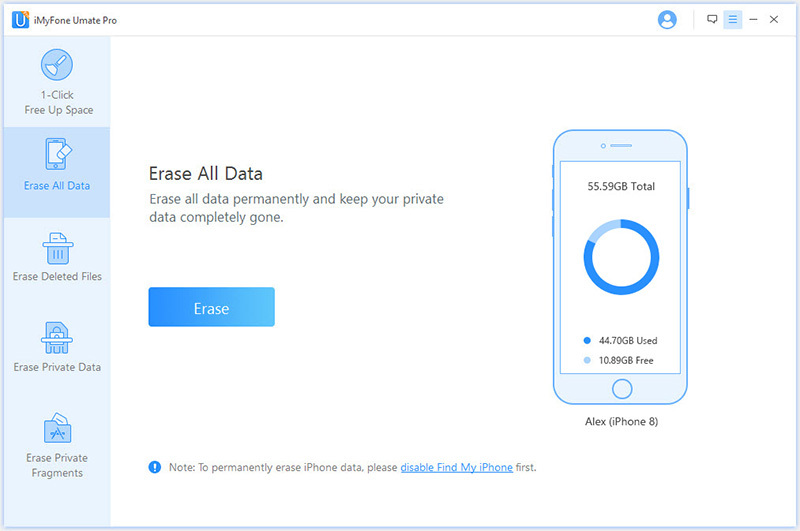 Umate Pro offers quick and efficient solutions to erase your iDevice’s private data, private fragments, sensitive information, deleted files, etc. permanently. You won’t have to worry about any privacy leak once you have erased your iPod Touch via Umate Pro. This is because data erased with this software is 100% unrecoverable.